The legend is that the eternal serpent upon which rests pure consciousness was awakened by a restless moving of this consciousness. And was sent to seek an answer to end all such restlessness. 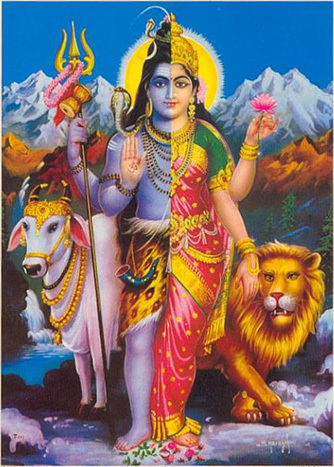 Through observing the dance of Śiva he discovered yoga. In this short weekend immersion we will imagine the final goal as Patañjali may have and we will then explore how to adapt the path to our individual states of being, and our own world circumstances. We may find that though much has changed in practice, nothing has changed in principal. Starting with the first chapter where the final goal is laid out in the first 15 sutras, we will jump to the second chapter to the practices for beginning the journey. Besides the traditional understandings of the classical commentaries, we will bring relevance to our own journeys here and now. 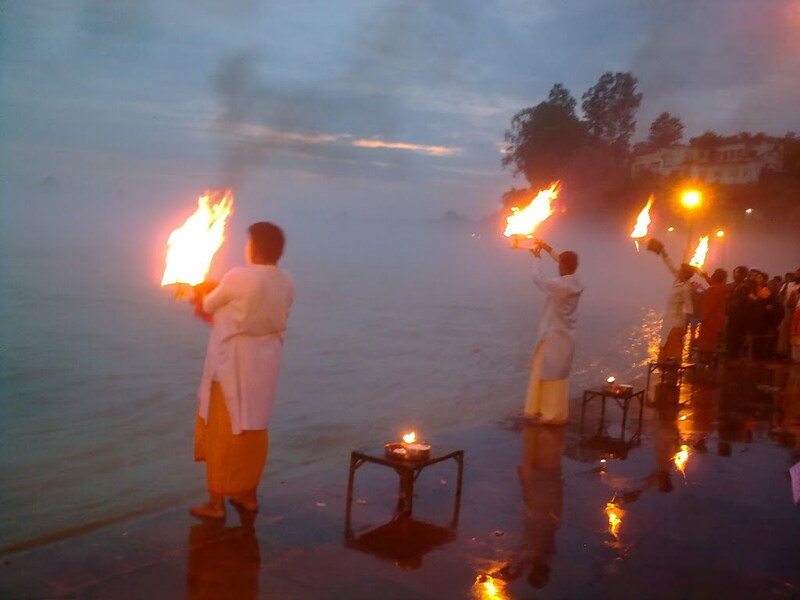 And we will find how the traditional yoga can indeed infuse our modern practices. Consider registering early as space is limited. Late registration may mean no textbook available in time for class. You will however receive a copy shortly after. NOTE: times and prices vary by location. 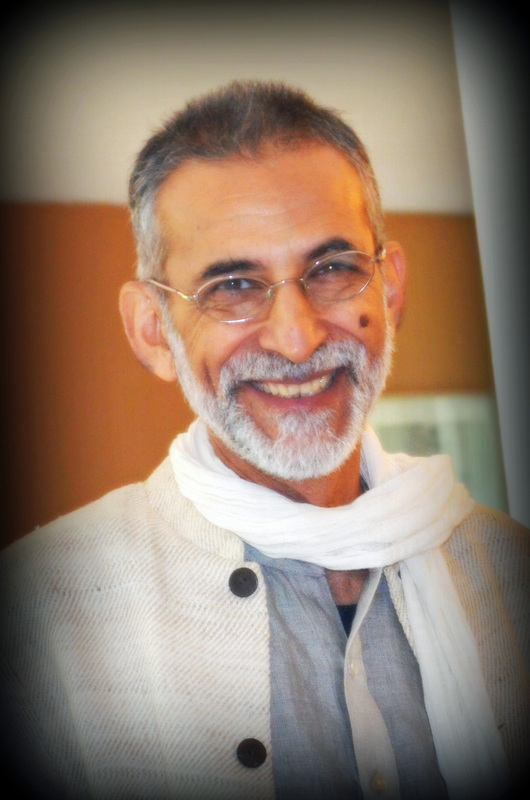 Arun Deva DASc, AP-NAMA, AYT-NAMA, C-IAYT, YTRX is a senior Ayurvedic Practitioner, Certified Yoga Therapist, senior yoga teacher and a long time student of the philosophies of yoga, ayurveda and Buddhism. 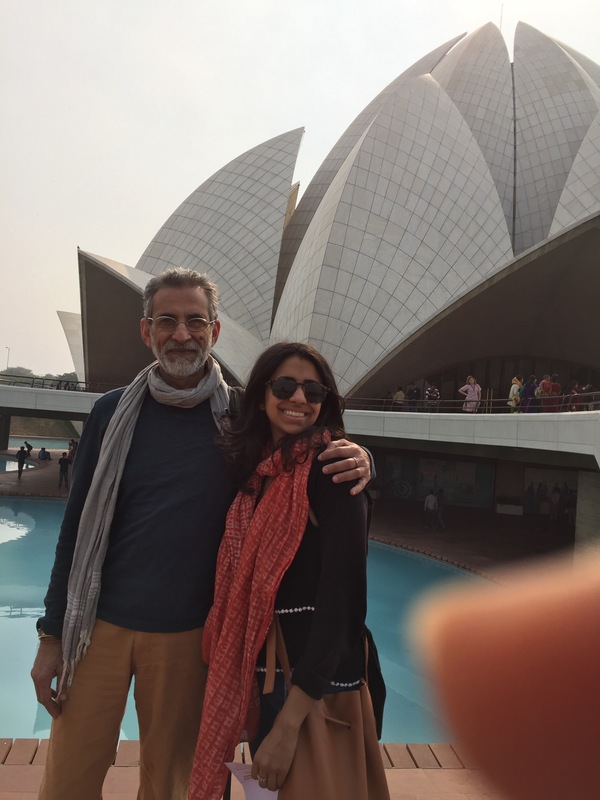 He travels and lectures around the world, is a Board member for the National Ayurvedic Medical Association, Director of Ayurveda for LMU Yoga Therapy program and the Chair of the Committee for Ayurvedic Yoga Therapy-NAMA. It has been a while since I have written. There is so much being written and shared out there anyway, so the ability to just listen for a while got to me. 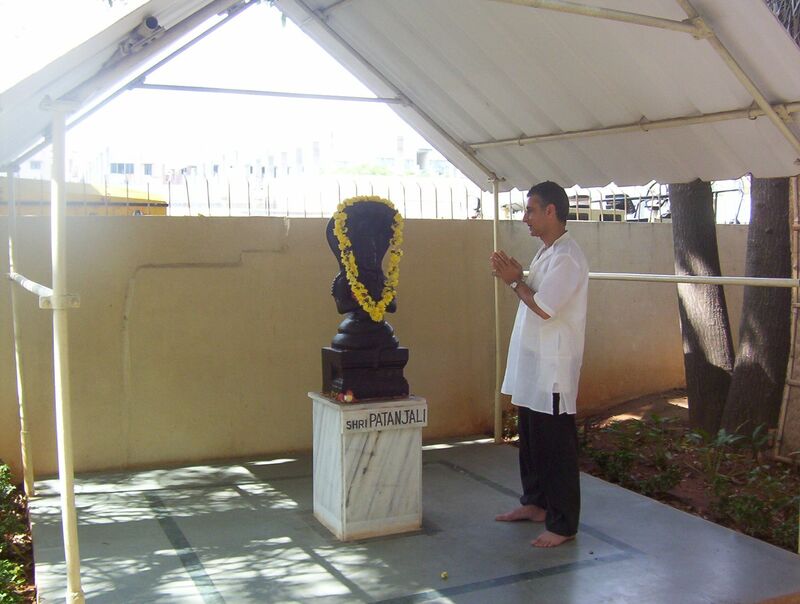 Also, there was not much to share in terms of events in the life of Yogarasayana, my alter ego. Or rather, my teacher and practitioner persona. It is not that there has not been a lot going on. We finished the Yogarasayana India 2016: Forest Sage Retreat auspiciously. A lovely group of students and friends sharing some yoga sutra of Patanjali, some jungle time, some Ganges time and some all around good times. Read the related article Psychology of a Sage: Activating Higher Functional States here. And of course the LA Ayurveda and Yoga Therapy Clinic has been in session and has kept me busier than ever. Then of course there has been all the other stuff that we all shared. The uncertain becoming even more uncertain, definitely a disturbed vata trend. And I believe to some extent, we are all a little shell shocked and a little worn out by events not just here in the USA, but all around the world. Perhaps some quiet is called for. Some time to turtle up, huddle into a shell and examine who we are in there. I feel fortunate that in these difficult times, I have these ancient yogic teachings that I can fall back on. Those that talk about who I am when I move past who I am sure I am: because I know I am flesh and blood, lifeforce, a mind, some intelligence and even some happiness when I allow it. When I say to myself, yes indeed this is me. But it is not lasting. This is the mortal me. It changes just like my world changes. And it is best not to get too attached to this me nor to the world it lives in. Best to go looking for the me that is not mortal. The one that does not suffer. The one that is also you. It is there we fall in love with each other and everything else mortal. In fact, that is the simplest description I can give of Tantra, of Buddhism, and of the Upanishadic Vedanta. And it is from that place that I continue to grow this love that trumps all the hate I may exude, share, witness when I do not allow myself to be. Just. Quiet. Even in this conversation we are having. To encourage you to join me in this quiet. Where we are a shared Being. Not separate except in our mortal lives. And that is as it should be. Where we can enjoy each other, admire each other, help each other and give each other space when we get under each others skins. But this is getting long in the tooth. So I will stop here. I have a quieter year planned for 2017. We shall see how that plays out. Perhaps I will still come to your hometown. However, I do encourage you to join me in any of the below and meet each other too. This time around, it is less theory and almost all practicum. So, you actually get a taste for why I keep teaching this stuff. This Emotional Intelligence Stuff. The stuff that when functioning clearly, innocently, joyously leads to clear, innocent, joyous thinking and thus actions. Those that support us instead of bushwhacking us. Every. Single. Time. Ever since I started studying with Ramaswami Sir, back in 2004/5, I knew I would need to teach this miraculous way of practicing. But I also knew I had to wait till it came in my voice. Obviously Ayurveda infused. Here we go. Serious Practitioners and all Yoga Teachers. This is for you. Sept/October: Yogarasayana India Retreat 2017! Into the Stories. 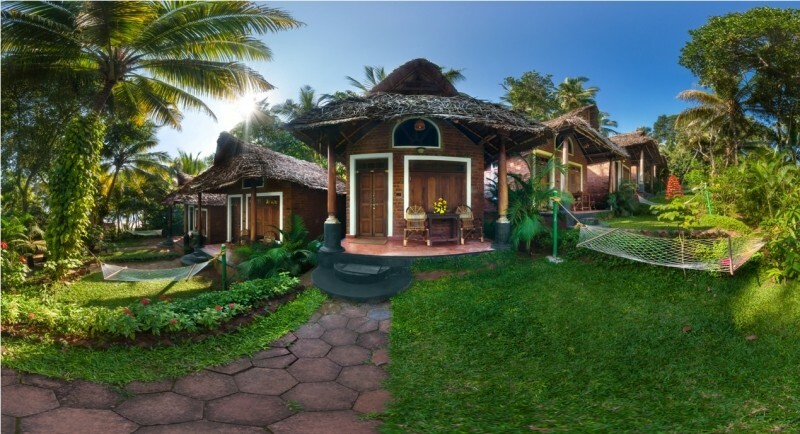 A Southern India portion that includes Somatheeram Ayurveda Beach Resort, Kerala, for a week of pampering and Ayurvedic treatments and then a week of travel around some of my favorite places down south. Such as Mahabalipuram, Pondicherry, Arunachala. 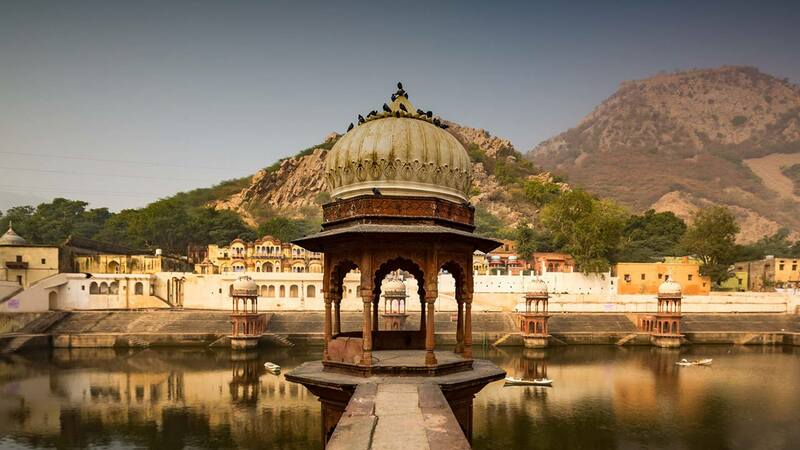 A Northern India portion that starts with the birthplace of Lord Krishna; continues to the Taj Mahal and then wanders into Rajasthan, and into some legendary temple, wildlife and archeological sites. Along the way we will talk about the teachings of Lord Krishna in the Bhagavad Gita, the meaning of Tantra which in itself can be quite evasive to pin down and stories from India’s mythological past. A total of two weeks in Southern India. And one week in the North. Do just two weeks or do it all. If you are interested in this Retreat, please write to adretreats@gmail.com and you will be put on an Early Announcement Letter with a Special Price Offer. 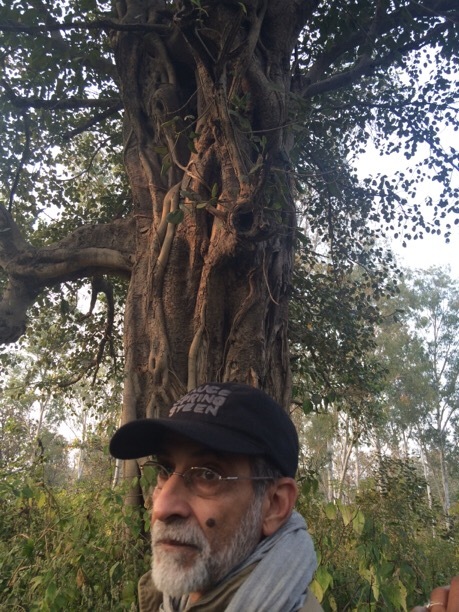 The Forest Sage India Retreat 2016! I have, for long, contemplated teaching the yoga sutra’s of Bhagvan Patanjali. Never being ready. Once I visited Jim’s Jungle Retreat I knew this is where I wanted to do it. It was in the forests that they were first heard. 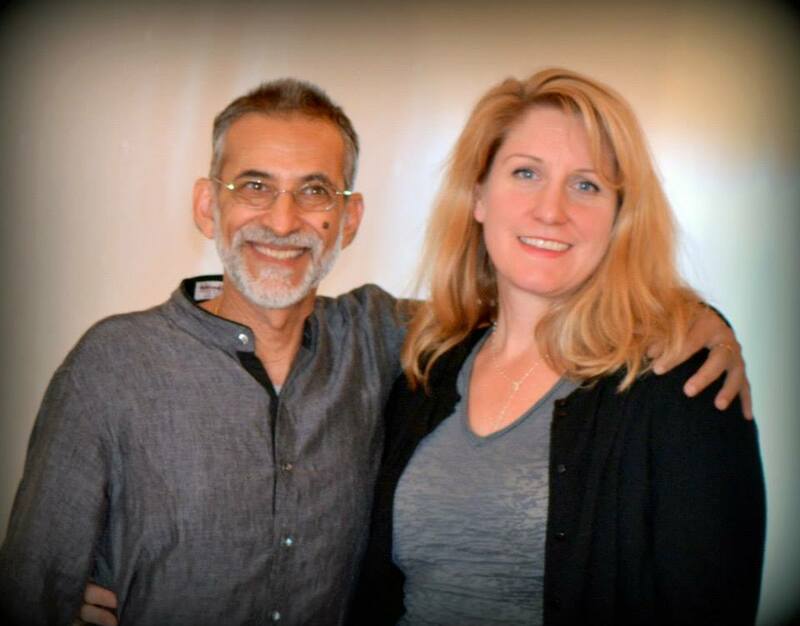 We will practice and meditate on select sutra’s by bringing in an Ayurvedic perspective. So we understand their secrets for extraordinary healing potential. 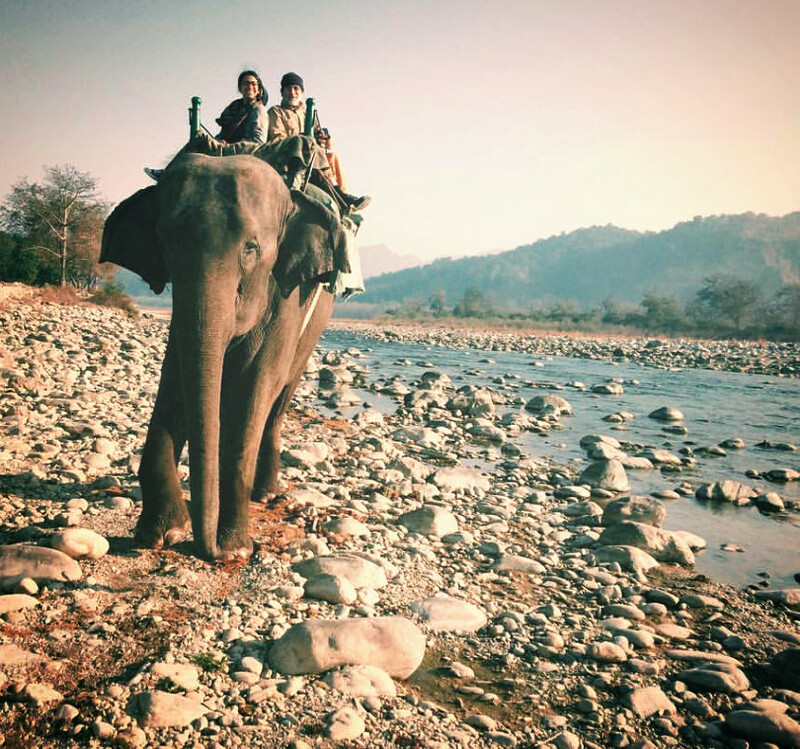 We will take safaris to visit the animals, birds, forest & jungle, perhaps the local village and the little sleepy town: by jeep, by foot and if you like, by elephant. 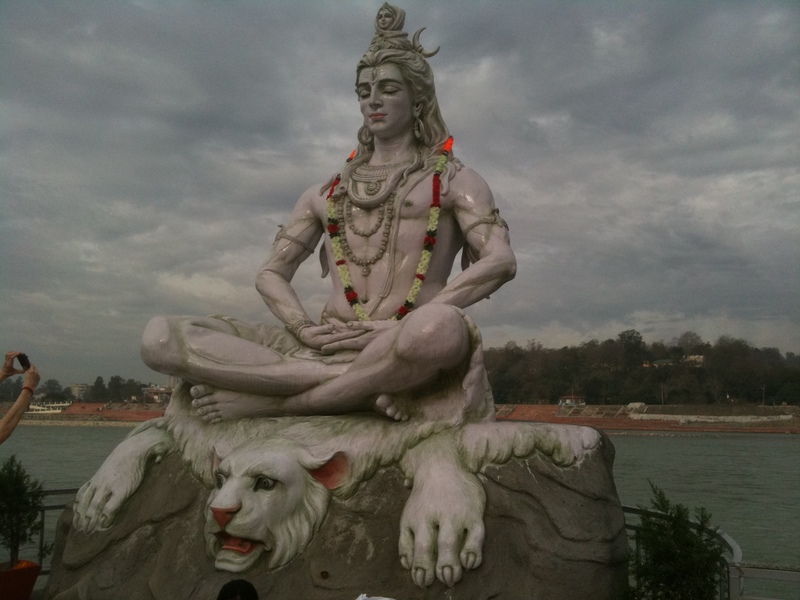 In Rishikesh (home of the Ganges and the Seven Sages) we will do evening prayers on the river, perhaps shoot some rapids on her feisty water, visit a very special Shiva Temple, delve a little more into Ayurveda, visit the evening bazaar and umm, the Beatles Ashram. 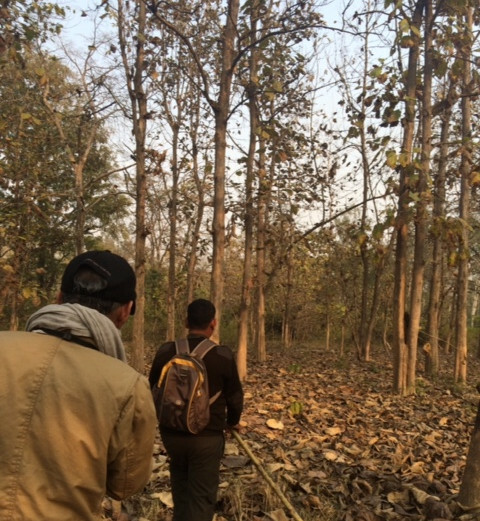 Oct 15-21: Corbett National Park. Oct 24: Morning yoga. Free day. (River Rafting option or visit Ananda Spa). Evening Puja at Parmath Niketana. Oct 25: Morning yoga. Ayurveda Daily Living Talk. Drive to Haridvar to catch the evening train to Delhi. Arrive Delhi late night. Oct 27: Early morning flight/Retreat ends. A deposit* of $500 will insure your price till July 1st. After July 15, prices will rise to meet additional costs of late room and transportation bookings. *Deposits are refundable at $250 till August 1st, after August 1st no refunds will be issued. ** No payments will be refunded after August 1st. All unfinished deposits will not be refunded nor applicable to offered prices but subject to new prices based on additional costs of late room and transportation bookings. 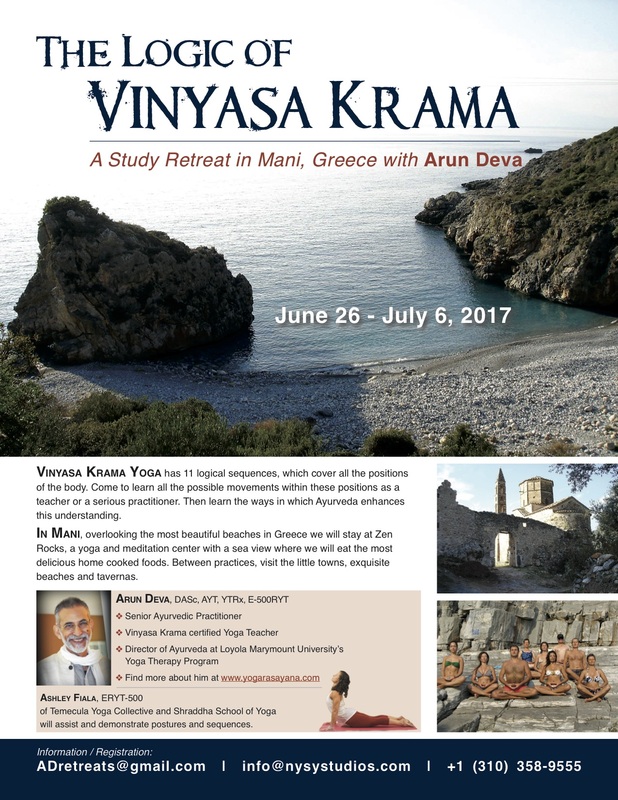 *** This Retreat focuses on the practice of self-inquiry based on the study of the yoga sutra of Patanjali and the wisdom of Ayurvedic living. 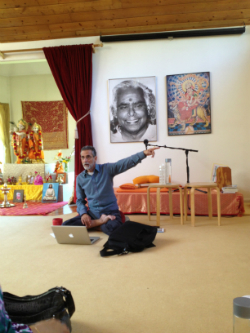 Lectures, yoga, pranayama with Arun, Jutta and Anjali. Any personal consultations will be subject to time, availability and additional cost. Airfare/travel not specifically included above, including to/from your own starting and ending destinations, whether in the Americas, Europe, India or elsewhere. Additional costs you may incur as a result of taking this trip including but not limited to passports, visas and other incidentals. Additional incidentals you may incur such as laundry (except at Jim’s Jungle retreat), phone calls, internet, alcoholic beverages, any foods or drinks not specifically covered above, or any items of a personal nature that are not expressly mentioned above. Any transportation not expressly included above. Any additional expenditure not expressly covered above whether of an individual nature or voluntarily as part of a group. No additional expenditure will be required of you that is not voluntary and not covered above. 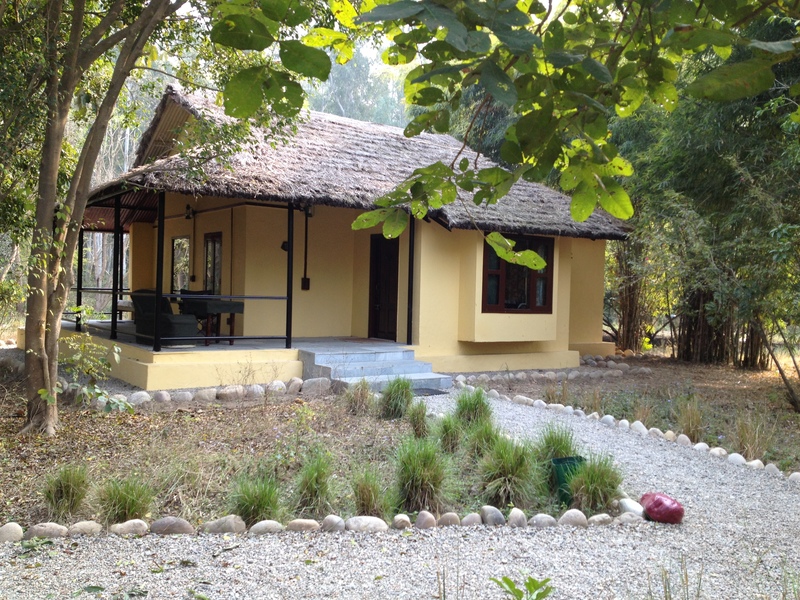 We will locate ourselves in a very remote but amazingly beautiful, fully equipped, rustically luxurious Retreat Centre deep in the heart of India’s most beloved Tiger Conservancy National Park. But most of all, we will practice the yoga sutra’s. Yes, practice them. They are not meant for armchair reading. They must have deeper meaning that touches our own lives intimately. That is what I have yearned to teach. Please come join Jutta Hecht, Anjali Deva and me for this. Oh, and you will obviously get an Ayurvedic spin for all of it too! 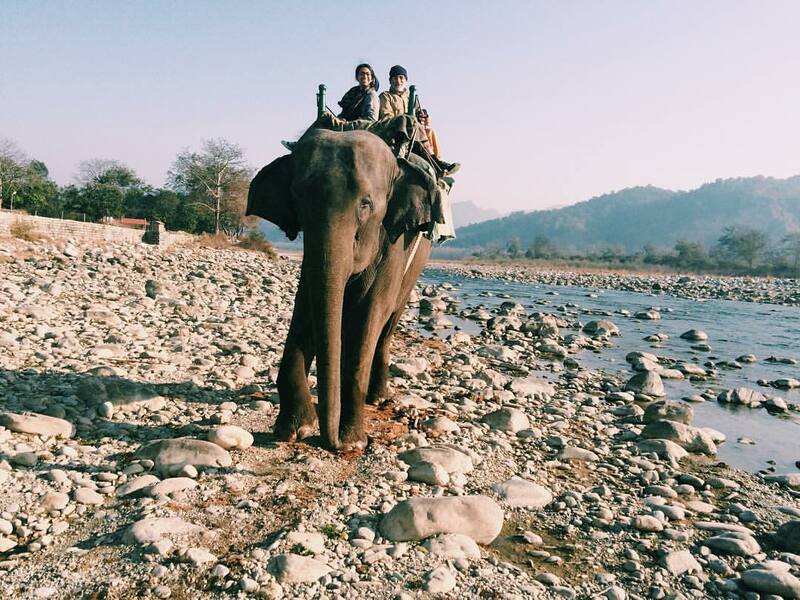 Locations: Corbett National Park & Rishikesh, India. Further details to follow shortly. If you would like advance notice (and a special offer) please write to yogarasayana@gmail.com and tell us why you are interested! Soon as I am back Stateside (and have seen Bruce Springsteen play just one more time J) I am off to Phoenix, hosted by the lovely Mary Bruce and Lorilee Gilmore for: The Wise Day It sold out some time ago, but if you are in Phoenix, please do contact Mary to see if we can fit you in. April is a month I really am looking forward to. First, I get to present the Saturday Practicum at the NAMA Conference. My topic is Satvavajaya Cikitsa: The Conquest of Truth as a Therapeutic Tool. I am really looking forward to meeting old friends. And making new ones. 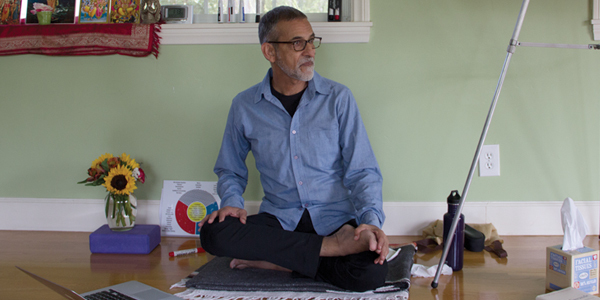 Valley to teach the fourth year of Emotional Intelligence Studies through Yoga and Ayurveda. 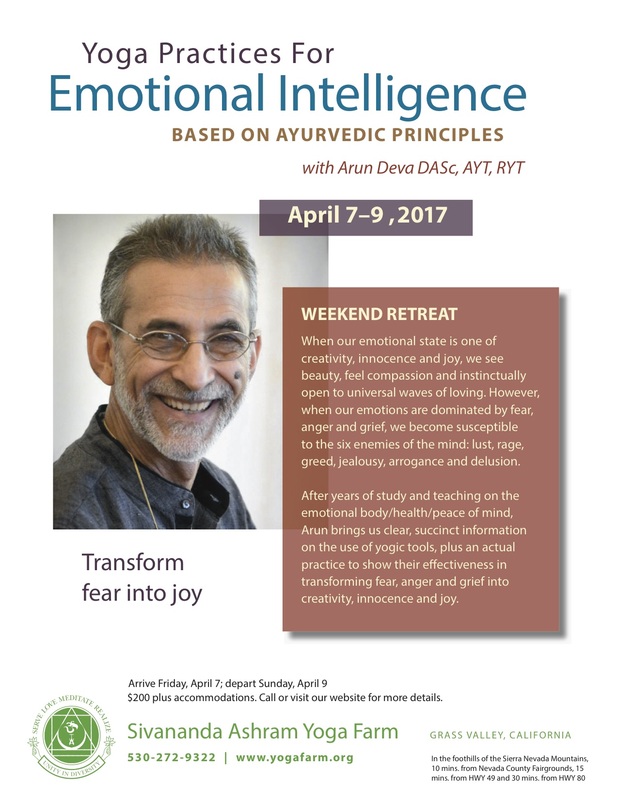 This year, we have an additional two days of advanced training for those who may have done this before, have studied emotional intelligence elsewhere, are yoga therapists, Ayurveda practitioners…oh darn it, anybody who wants to and feels they can go further, please come! Later in May, I will be in Salt Lake again. With Jennifer Ellen and In Body Academy as my hosts once more. We are planning a very special weekend Immersion. And of course there will be some days set aside for consults and follow up’s. Details to follow shortly! 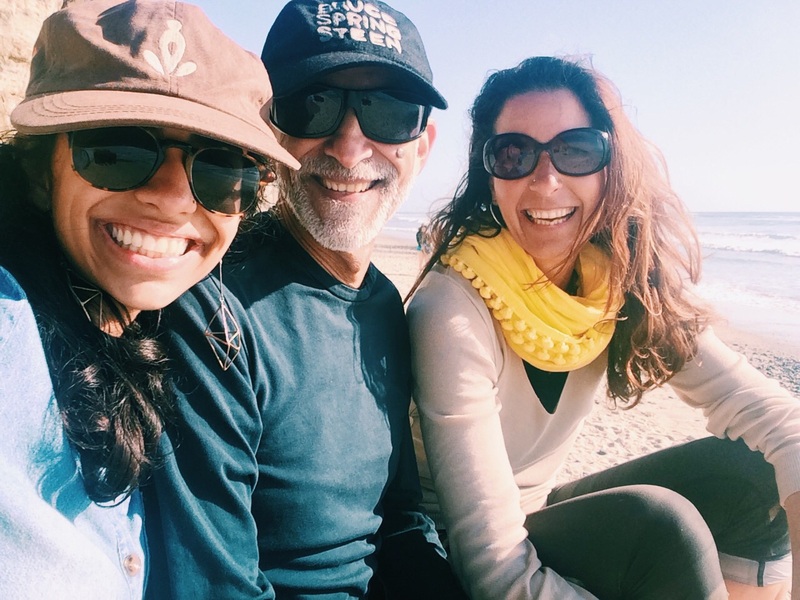 June and July are teaching, practicing and being home in Southern California. I will teach for LMU’s Yoga Teacher Training Course. 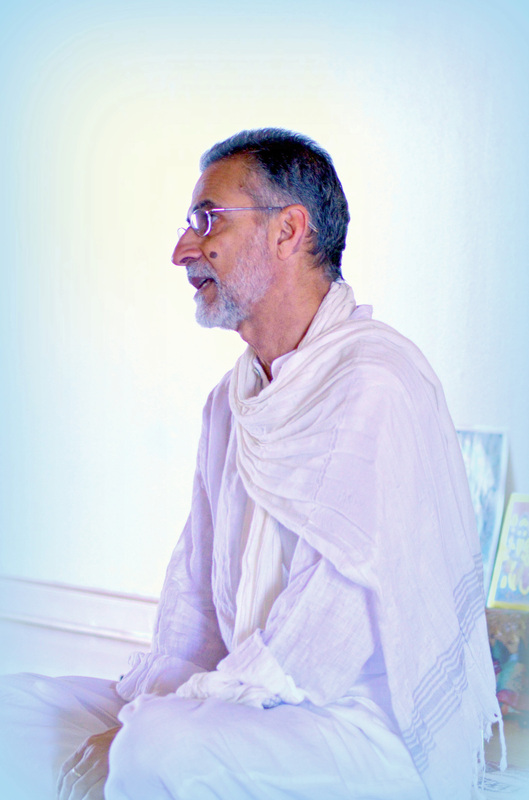 My own teacher, Srivatsa Ramaswami has requested some of his older students to teach part of his training this year and I am honored to teach the Yoga Sutra Chanting and Subtle Body Anatomy. 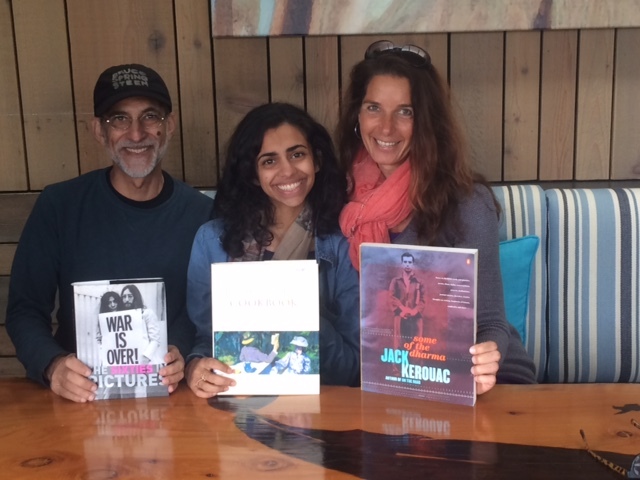 There is much more to come, including a long weekend teaching in the Lake Arrowhead area with my dear friend, Amy Wheeler Yoga. As she puts it, a few days of yoga, Ayurveda and fun! I will also be back in Temecula with TYC and Dana Point with Tam’s Yoga Bungalow. For now, I leave you with some thoughts on the division coming up between Yoga Teacher Training and Yoga Therapist Training. These are my personal thoughts and not endorsed by any organization or person. There has been much written already and it is all very well thought out and stated. This will not come from the same intent to be rational. Rather this comes from the felt sense. Where we may acknowledge something like this: This does not make me feel good. It is from this place I write. “Yoga is nothing if not therapeutic. Yoga is many things. It is union. It is stillness. It is completion and the journey to completion. 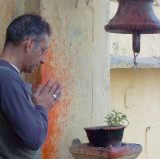 It is sacred, it is mundane, it is time consuming, it is one hour of asana per week. What it is not, is a system of exercise in a classroom or gym setting with designer clothes, mats and gossip about our latest smoothie recipes. It is not in competition to other forms of exercise. Tight butts and longer hamstrings are only side benefits and certainly not the goal. Or at least they should not be. But it can fast become reduced to that. If we let it. Yoga is us. And we cannot be divided and still call ourselves yogi’s. Is a Yoga Therapist different from a Yoga Teacher? No. Just more specialty-trained: in its therapeutic application. They are still only yogi’s. Like you, me and the new person in class. Meanwhile, I continue to work hard to bring yoga and Ayurveda together. I believe it is time. Not as an aberration needing correction but as an evolving of sister sciences that end up converging for the betterment of humanity. This work continues officially through NAMA, where our Committee is creating a new Category of Practitioners: Ayurvedic Yoga Therapists. Powerful stuff. Click here to sign up for email updates about upcoming workshops and teachings!